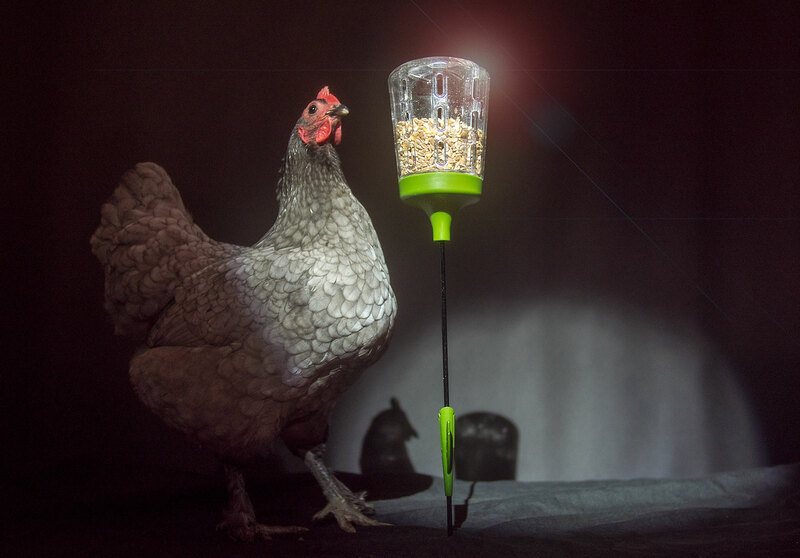 Omlet’s brand new Pendant and Poppy Peck Toys are the great new interactive feed toys your chickens have been waiting for. 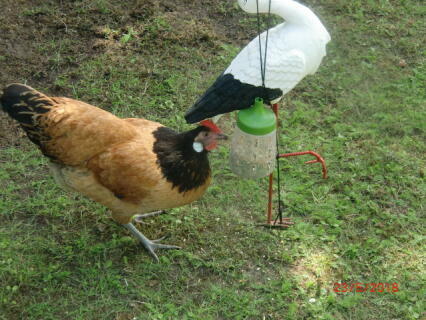 They combine fun, enriching entertainment with a tasty and rewarding flow of treats. 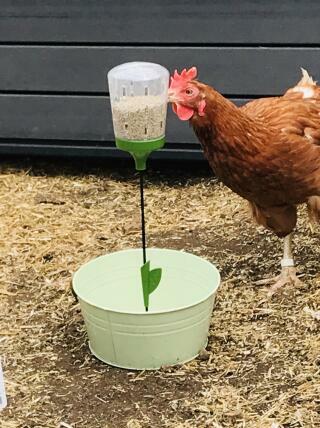 Simple to install in any Chicken Coop or Chicken Run, the Peck Toy can be filled with corn, chicken feed, mixed grit or any other combination of your flock's favourite hard treats. 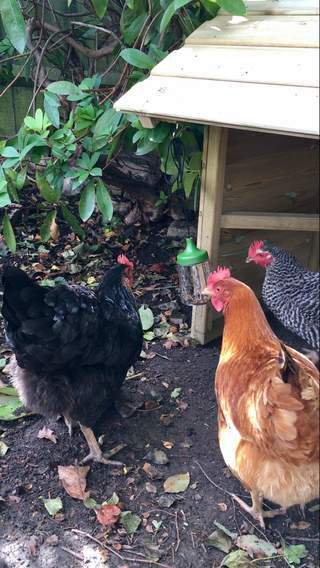 Once filled it is guaranteed to become the centre of attention! 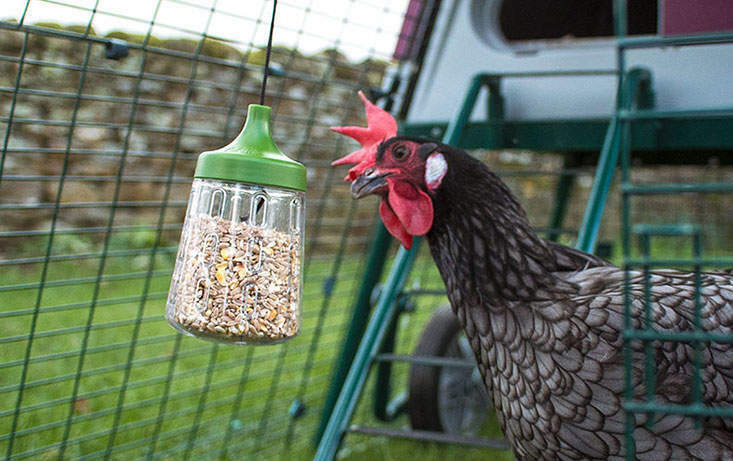 Cleverly designed to provide a slow release of treats, the Peck Toy will maintain your hen's interest and keep them coming back for more tasty fun with their favourite chicken toy, time and time again. 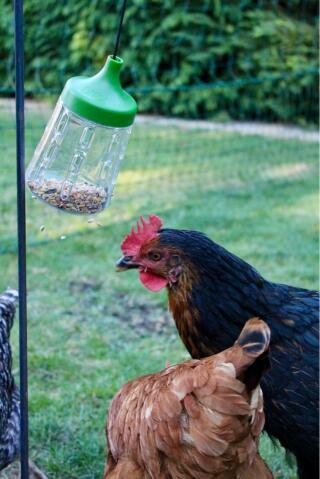 The slow release nature of the Peck Toy ensures your chicken treats last longer. 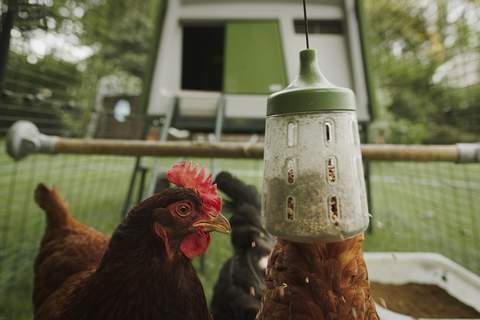 Thanks to its carefully designed treat dispenser the Peck Toy releases its contents slowly over a period of time when pecked at by playful hens. 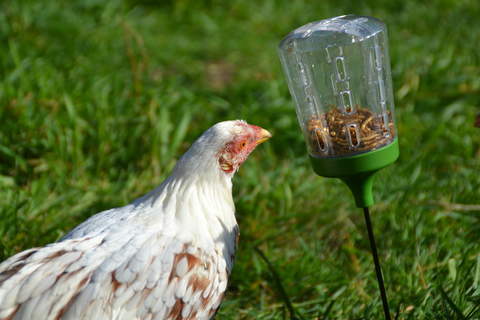 This means it not only provides an engaging and lasting challenge for your flock but it is also an ideal way to make your chicken treats last longer. 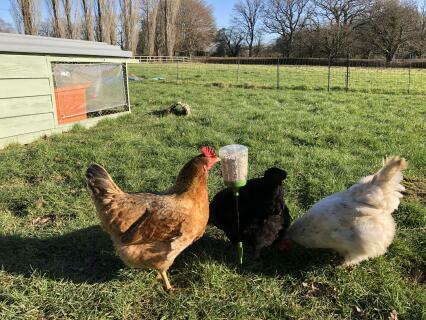 The slow release nature of the Peck Toy also helps to guard against a dominant few hens having all the fun and gives the whole flock a chance to get stuck in. 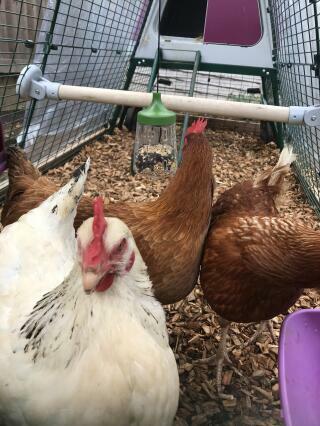 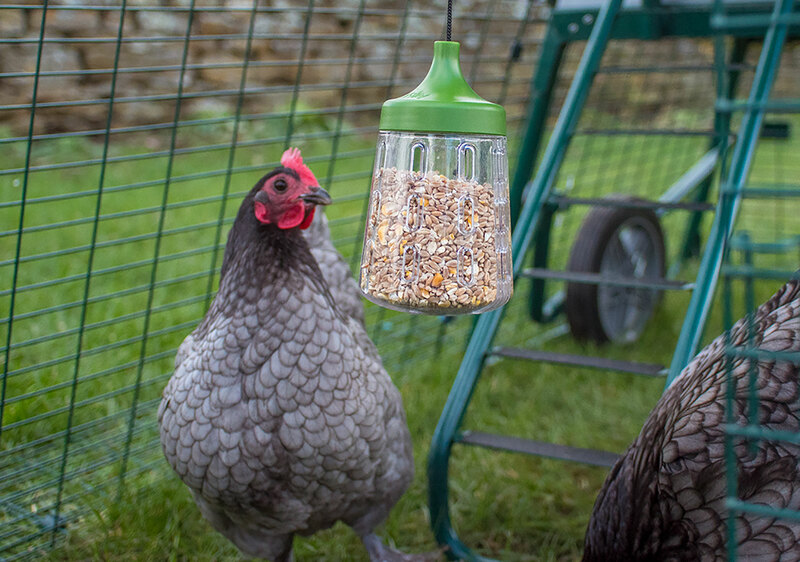 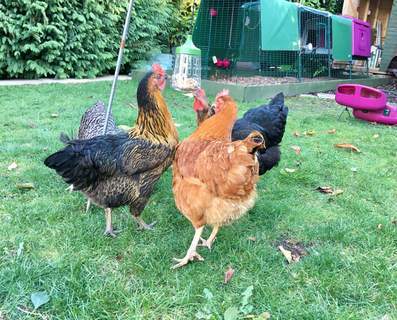 Not only will your hens have a lot of fun playing with the Peck Toy, it also encourages and provides a healthy outlet for natural chicken behaviours such as pecking and foraging. 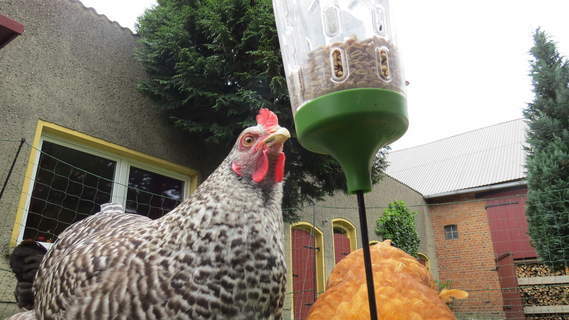 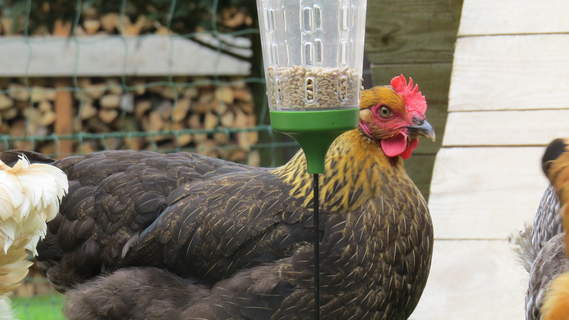 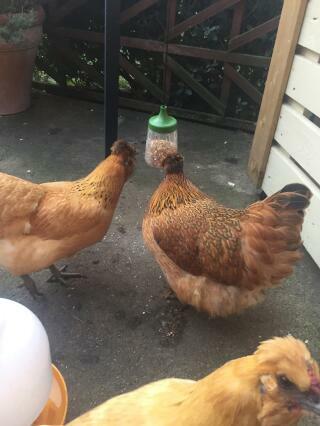 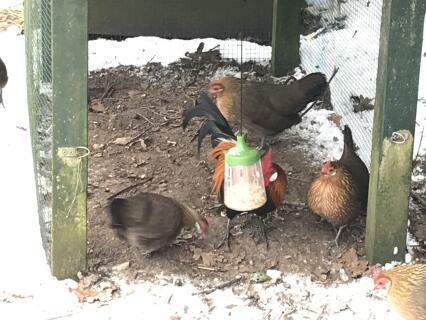 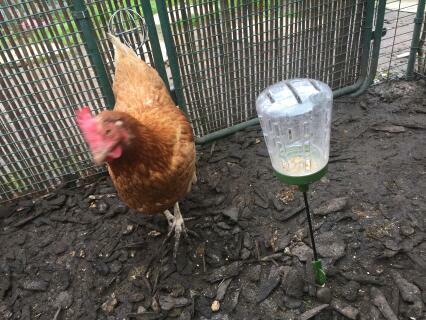 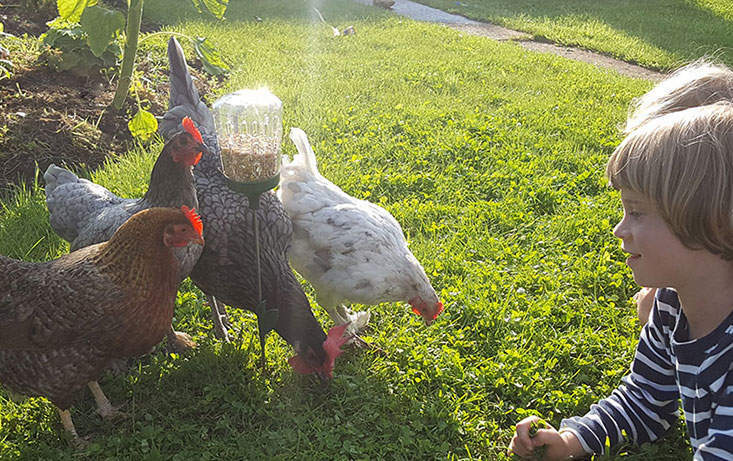 Unlike with traditional chicken feeders, the random scattering of treats that occurs when the toy is pecked ensures your chickens will have to work for their rewards and it presents them with an interesting challenge. 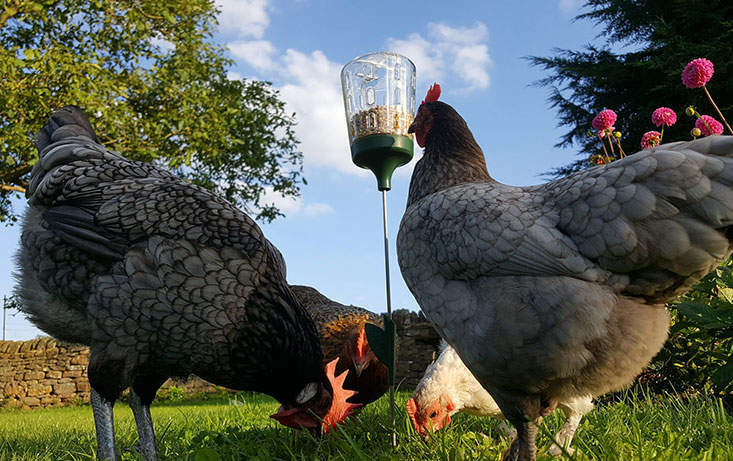 Providing added enrichment and mental stimulation to your hens routine not only helps to keep boredom at bay but it is also proven to improve flock behaviour. 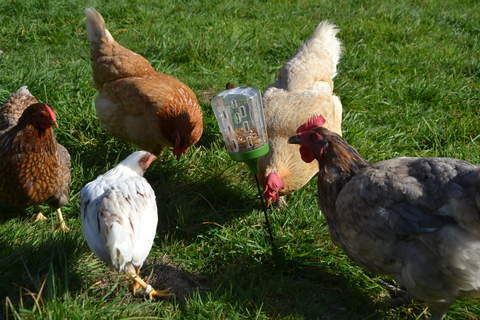 Your chickens will love their Poppy Peck Toy so much they might burst into song! 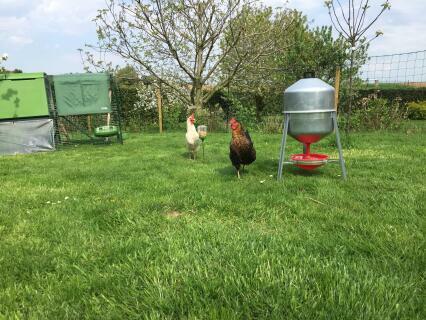 The Peck Toy is available in two great designs - both hold the same amount of treats and are quick and easy to install - and each provide chickens with their own unique blend of challenge and intrigue. 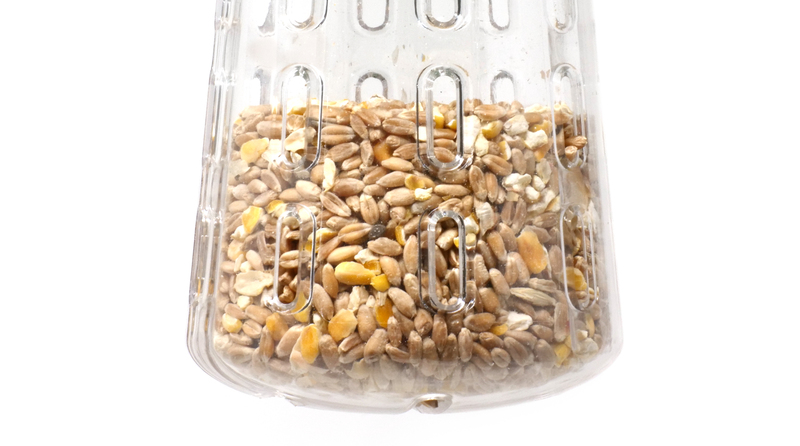 The dispenser for both versions of the toy measures approx 15cm x 8.5cm and holds approx 300g corn (0.52 liters). 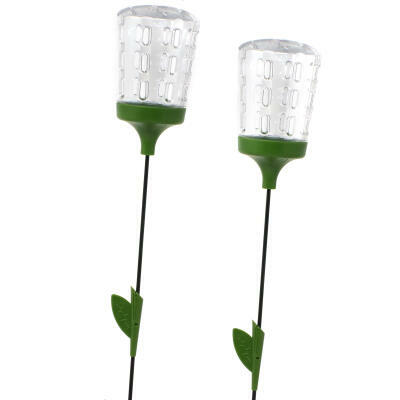 It has 27 holes of 4mm width spaced evenly around all sides. 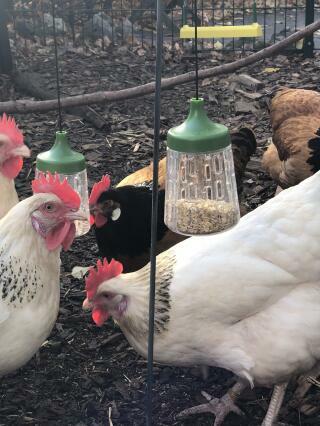 The Pendant will be a knock out hit with your hens! 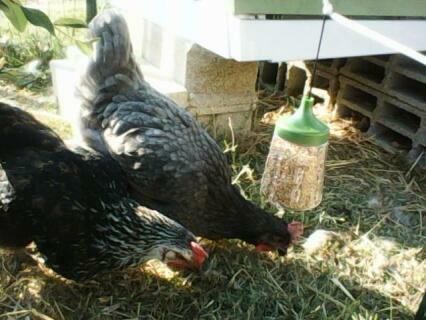 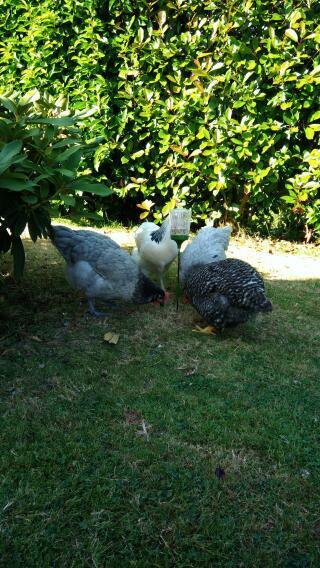 Chickens can’t help falling in love with the Poppy Peck Toy. 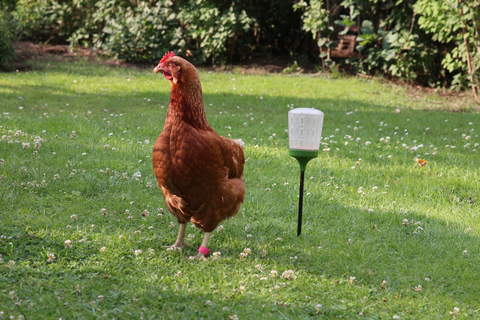 It simply pushes into the ground at your chosen location before getting all shook up as the treat dispenser attached to the top of the flexible pole gets pecked at. 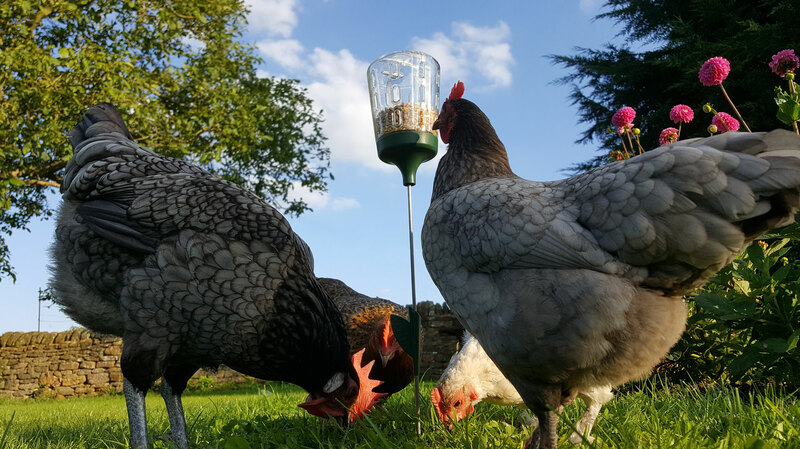 The pole provides a varying amount of spring which flicks the treats randomly from the dispenser for your hens to forage and enjoy. 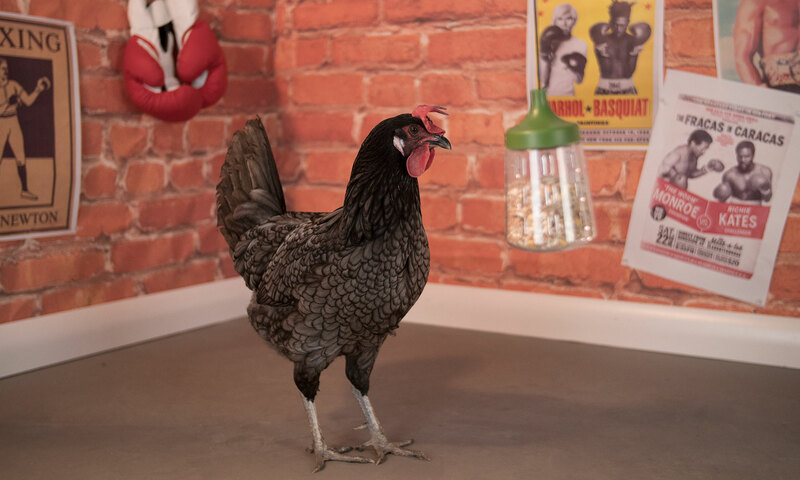 With an assembled height of approximately 52cm, the Poppy Peck Toy is the king of hentertainment. 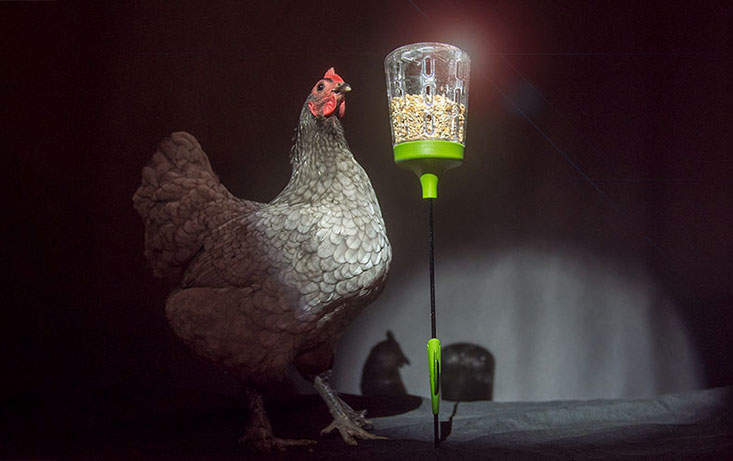 With the Pendant Peck Toy, the suspended feed dispenser sways when pecked at resulting in a fun moving target for your chickens to hone in on. 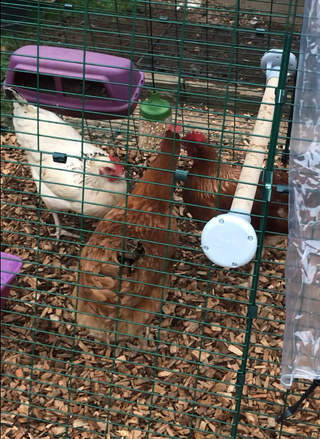 It comes complete with an adjustable string to allow it to be hung from your Eglu Run or the roof of any kind of chicken run. 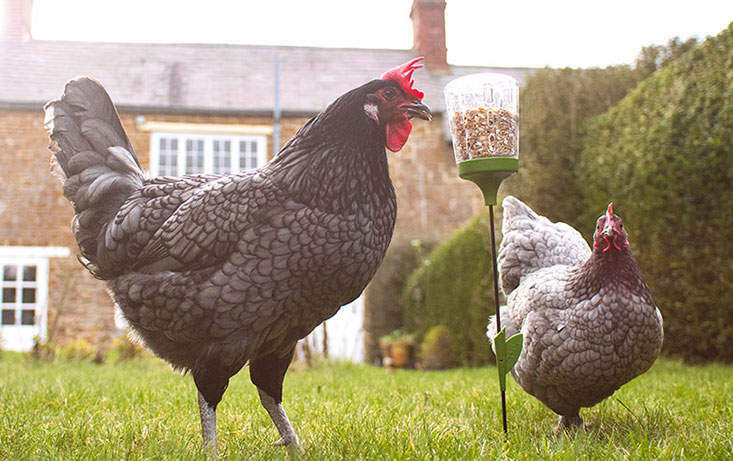 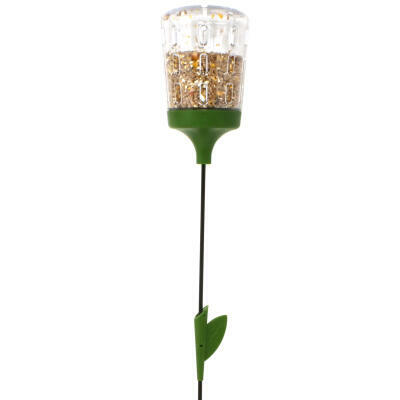 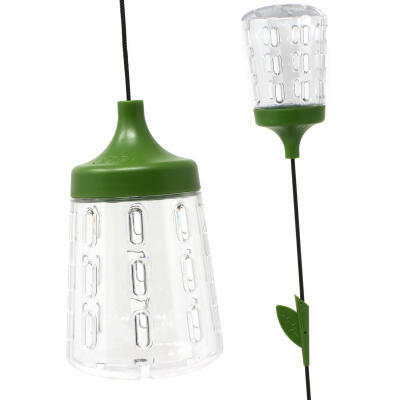 Supplied with a 100cm length of string, the Pendant Peck Toy is the champion of chicken feeders. 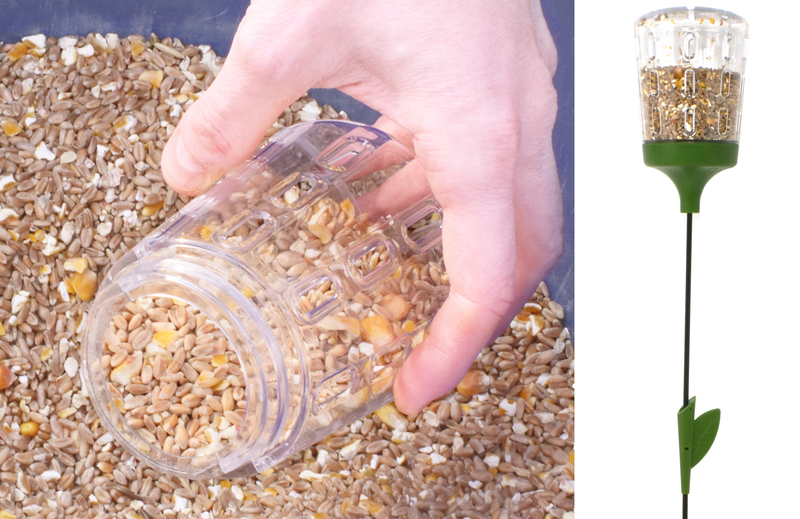 The dispenser can be simply unscrewed for refilling and cleaning. 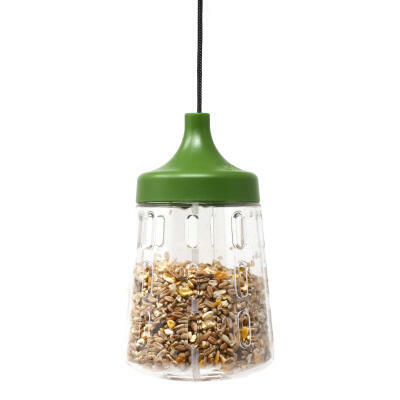 To refill, simply unscrew the dispenser from it’s attachment and use it to scoop up your chosen treats before reattaching. 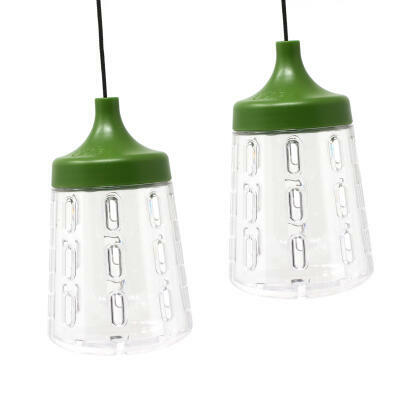 When cleaning the dispenser we recommend using a non-scratch sponge and washing up liquid in warm soapy water. 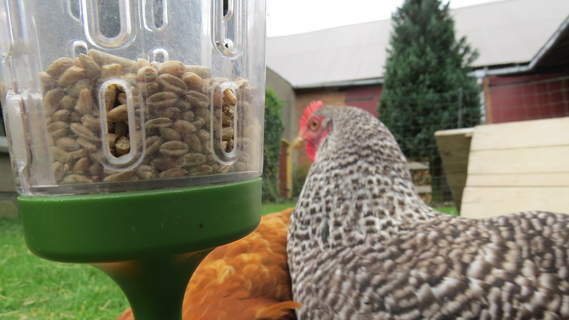 The dispenser is also dishwasher safe. 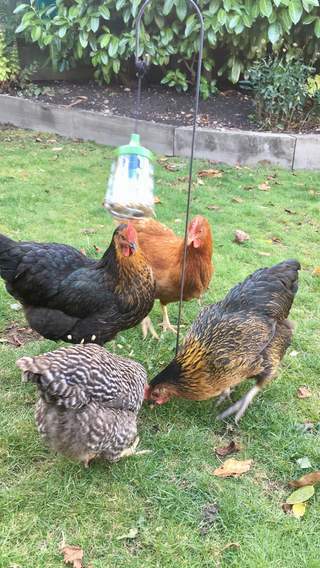 How Many Peck Toys Does My Flock Need? 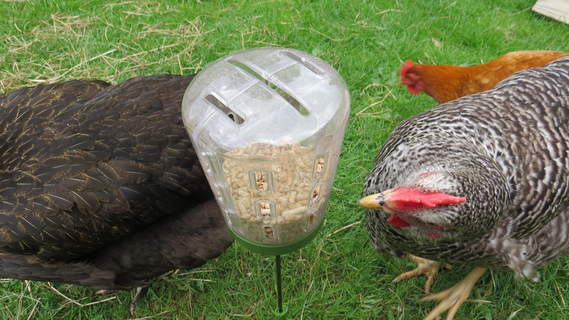 This handy guide allows you to calculate the optimum number of Peck Toys for your flock.